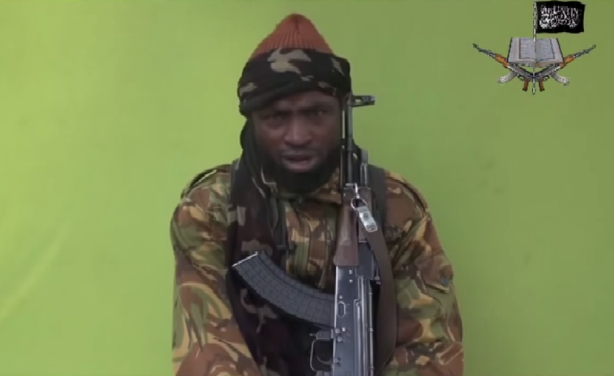 How Many Times Has the Army Claimed to Have Killed Shekau? The army has finally admitted that the leader of the Boko Haram sect, Abubakar Shekau, is not dead and hiding somewhere in the Sambisa forest. 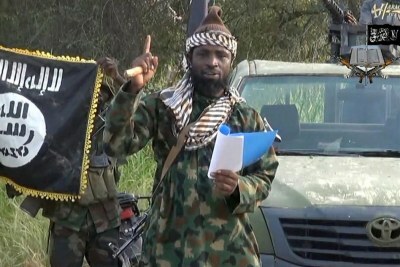 A still from a video release by Boko Haram shows its leader, Abubakar Shekau (file photo).